This time, the waterparks have gone to the dogs! 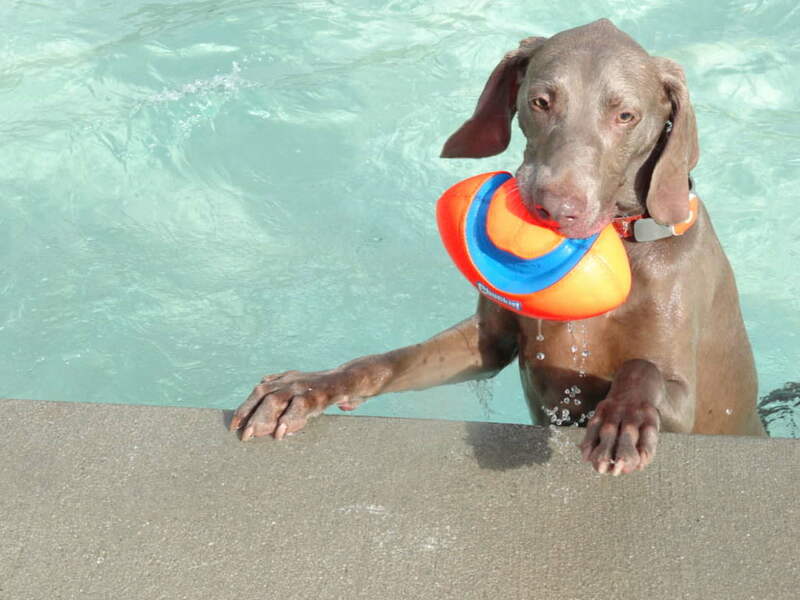 Bring your four-legged friend out for a fun-filled day of swimming. Two waterparks and two dates to choose from. Come out to Discovery Island on September 7th, go to Otter Creek on September 22nd or go to both.